Nose: Vanilla, yellow fruits, nectarines. Rather explosive aromas. Every cognac lover knows that they need a VS or two to complete their cabinet. 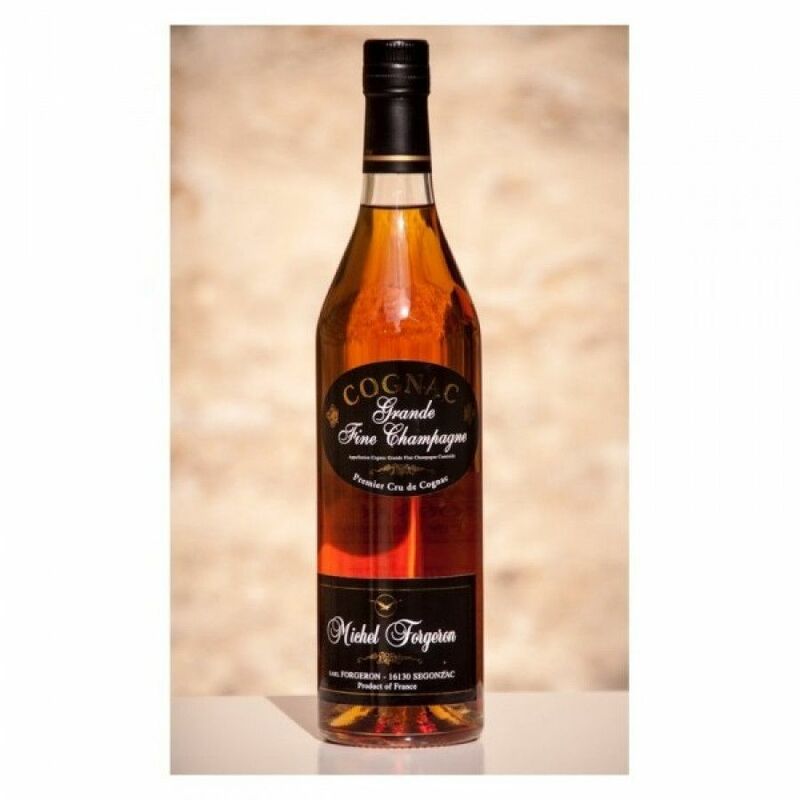 And the Michel Forgeron VS Cognac is a great one to include. Fresh, lively, yet delicate, it's created solely from Grande Champagne eaux-de-vie, and of course represents all that's great about the region. Each component has been aged for an average of 4-7 years, so this makes for a very high quality VS. Enjoy neat or on the rocks, or for a cheeky treat, why not add it as a base to your favorite cocktail. For the adventurous, try it with a block of ice or a splash of water to subtly alter the taste experience. Whichever way you choose to drink it, you'll be asuured of a fresh, unique experience.